Bridgewater Softball offers recreational and tournament-level fastpitch softball for girls in Bridgewater, Raritan, and its surrounding areas. The recreational league plays in the Spring for grades from 1st through 8th. 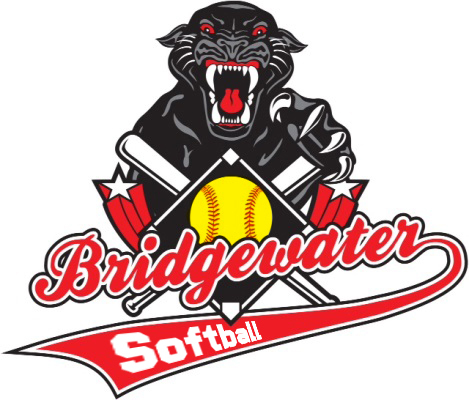 The tournament-level program, the Bridgewater Panthers travel team, plays in competitive Leagues and Club-level tournaments in the Fall, Spring and Summer and trains in the Winter. Based out of Bridgewater, NJ, Bridgewater Softball is organized for the purpose of promoting and participating in activities for the service of girls and young women, by providing supervised, athletic events for female softball players. Bridgewater Softball is dedicated to provide a recreational outlet of healthy activity and training under good leadership in an atmosphere of wholesome participation, good sportsmanship and fair play.